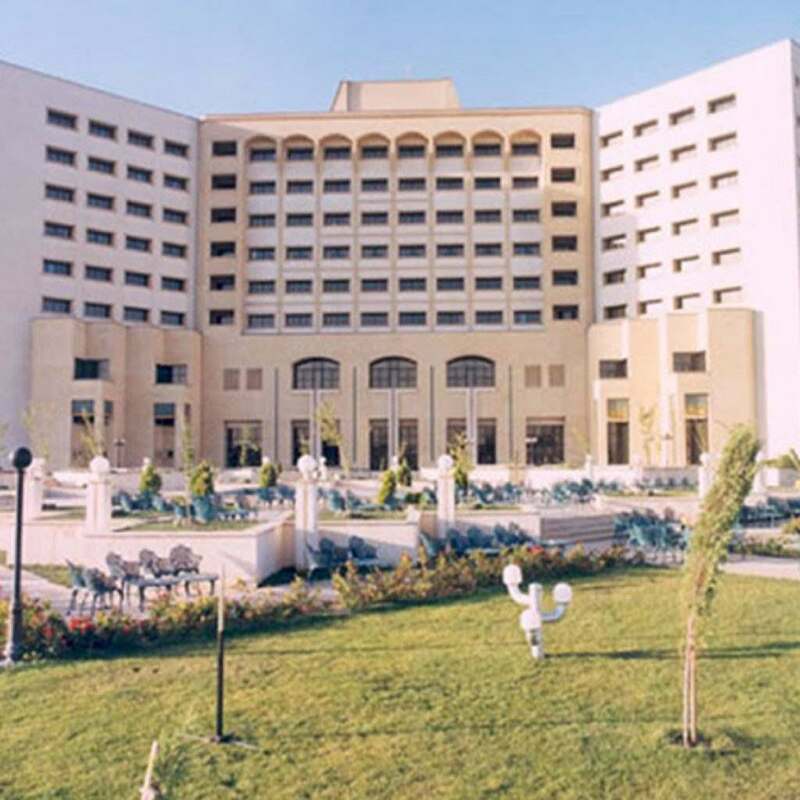 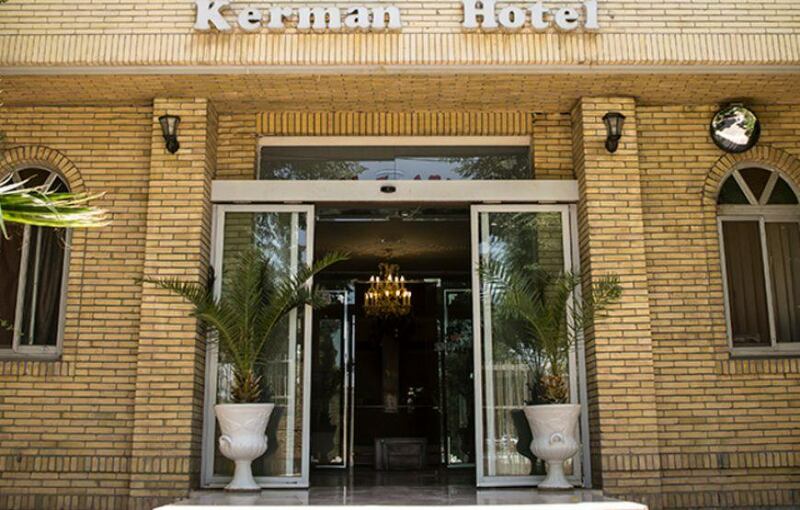 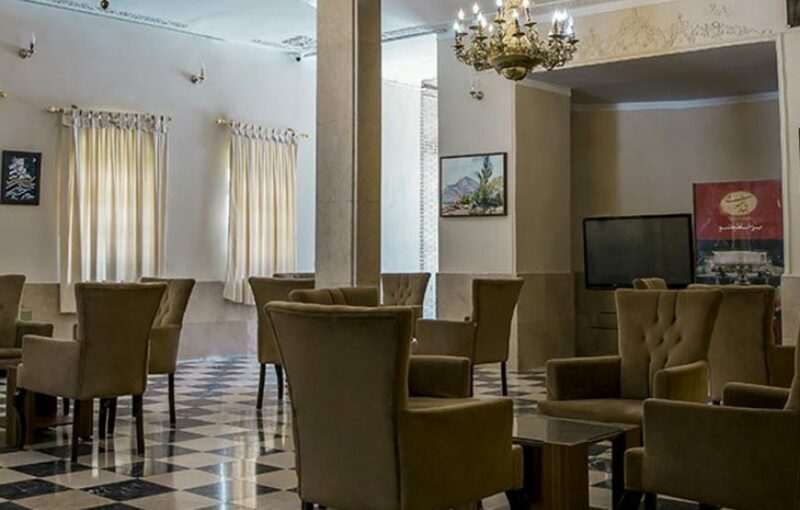 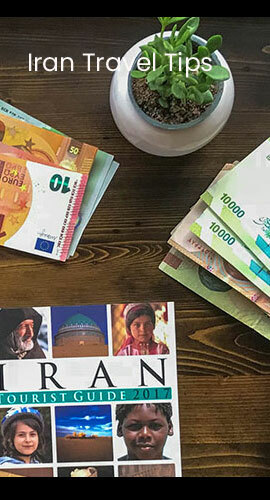 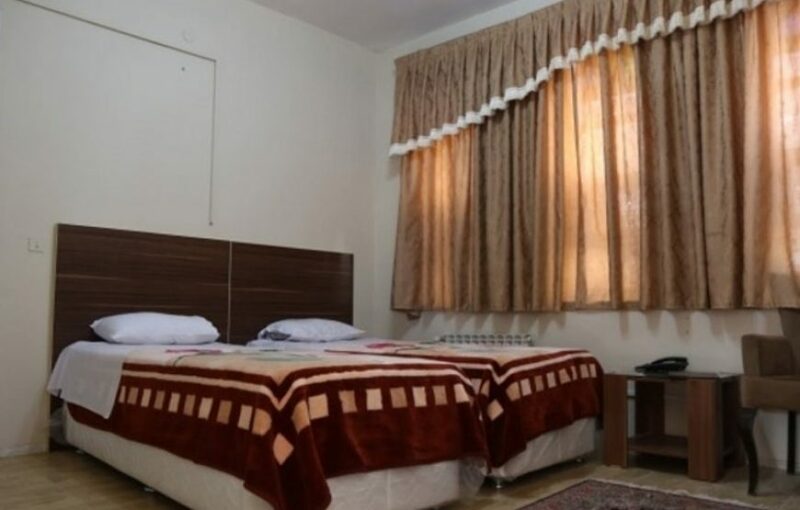 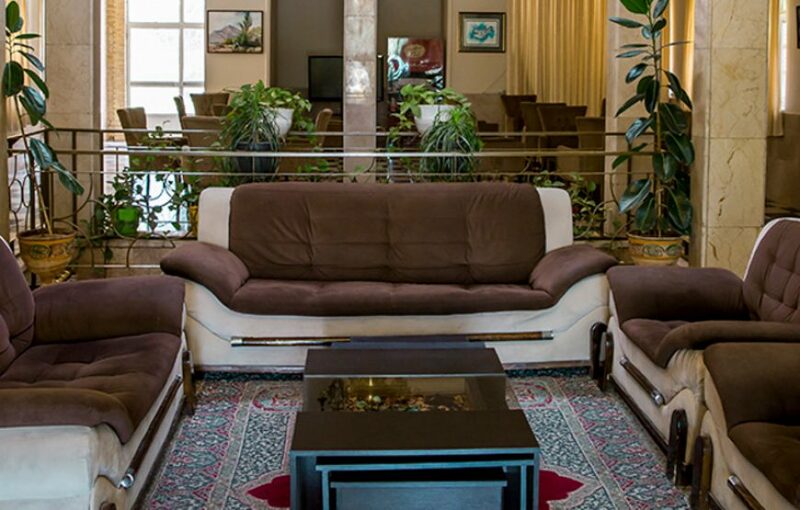 Kerman Hotel is located in the heart of Iranian historical civilization. 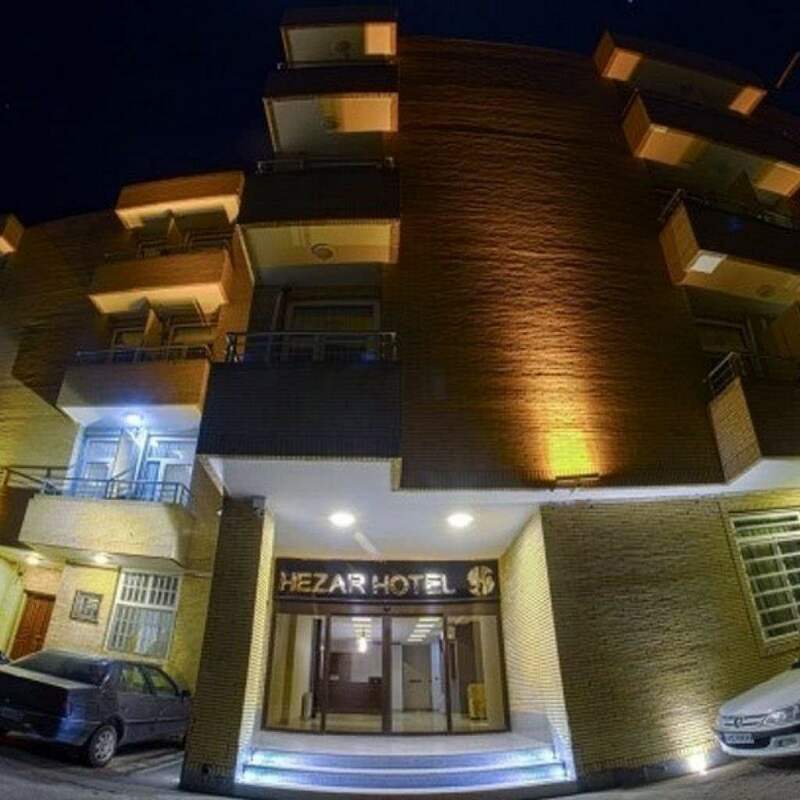 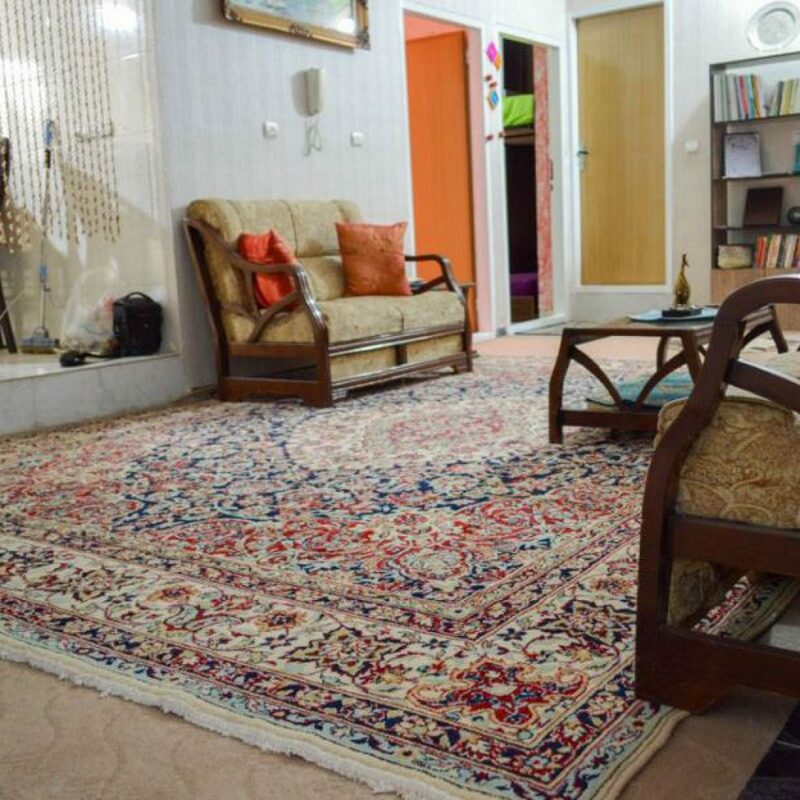 It is about 5 km from this hotel to Ganjali Complex and the Kerman Great Bazar. 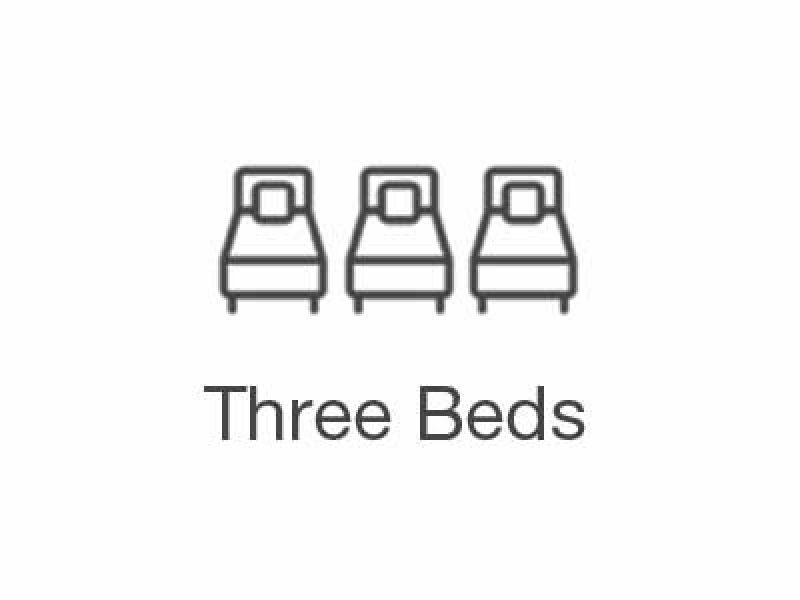 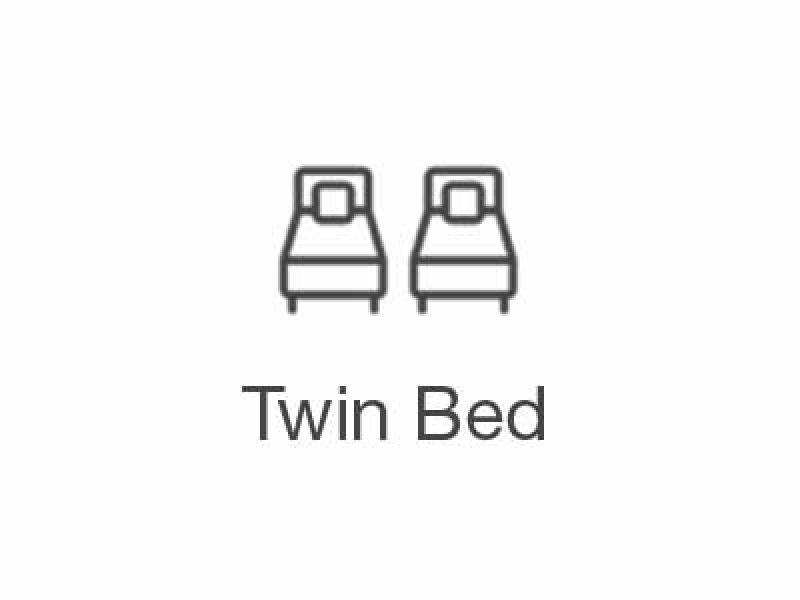 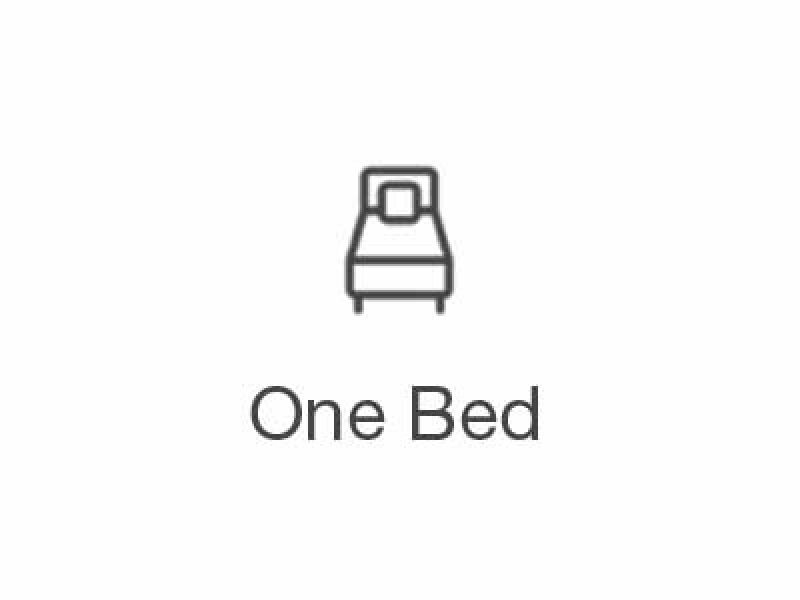 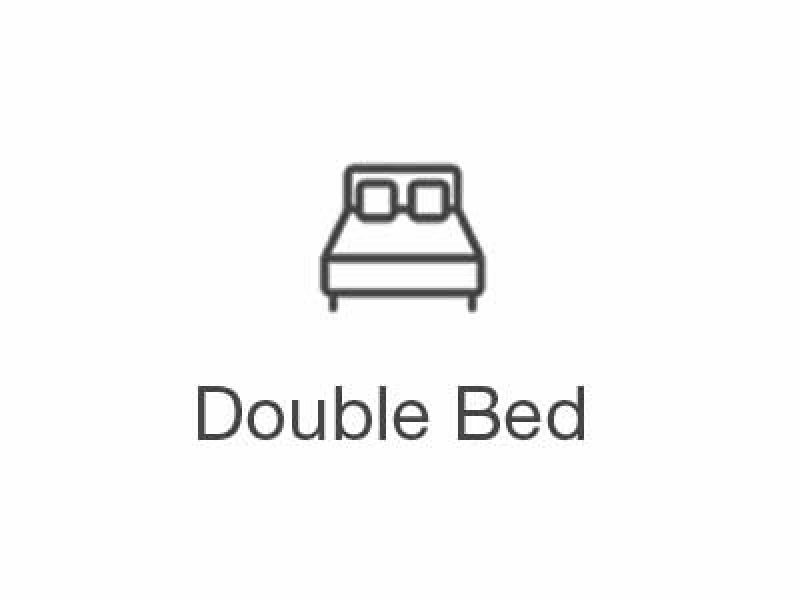 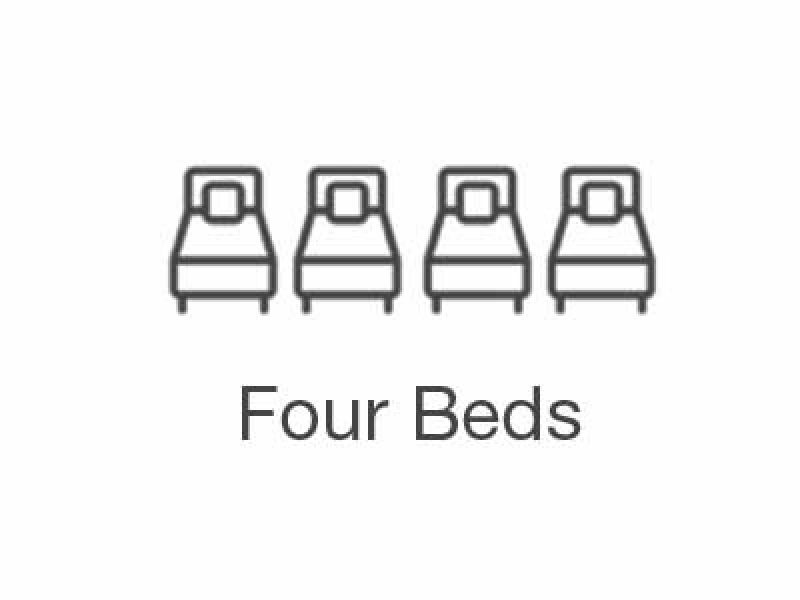 This hotel has a short distance to terminal, airport and train station.